Nick is a long established magician having worked across the UK and Europe in hotels, restaurants and cruise ships. His show is the result of thousands of ‘stage hours’ experience. 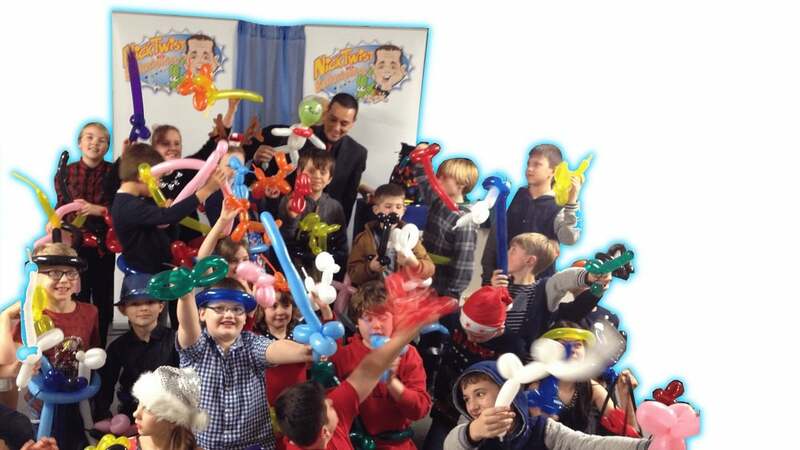 He aims to make the children laugh, allow them to be amazed with ‘wow’ moments and of course, have a great time. 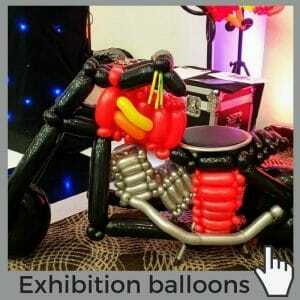 The show includes outstanding magic and balloon modelling. 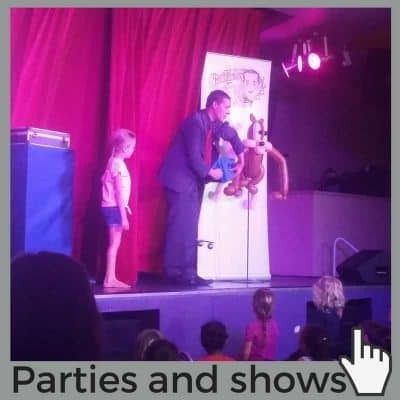 Book this unique show for a party and your child will think that you are the best parent ever! 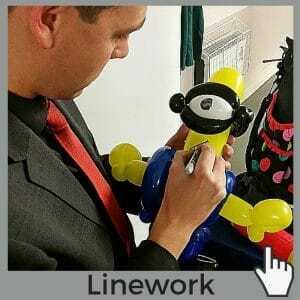 If visiting a birthday party, Nick ensures that the birthday child gets an awesome, extra special balloon as well as being the centre of attention and levitating a table in front of their friends! There will be photo opportunities to catch the long lasting memories.